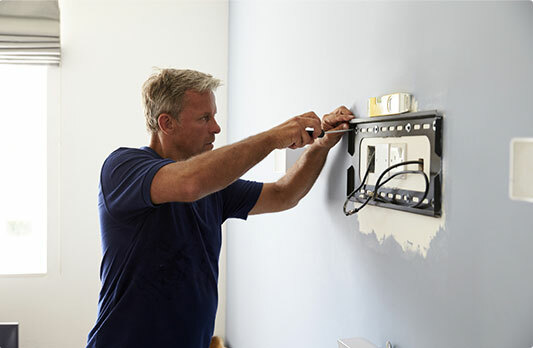 Get professional handyman services at reasonable prices within the HA5 area by trusted professionals. We can complete all the little tasks around your property hassle-free. Furthermore, the technicians we work with have many years of in-field experience. We have the know-how to tackle even the hardest house repair challenges with ease & confidence. We owe our supreme local reputation to our perfectionism and remarkable attention to details. In addition, our services are reasonably priced for the high quality we strive to provide. Our goal is to leave 100 % satisfied customers, so we always strive to exceed out customers' expectations. A handyman Pinner carries public liability insurance. No hidden charges. Our pricing system is transparent. Local Handymen The team consist of local tradesmen who know the area well. 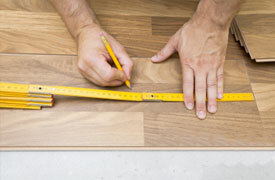 No Job Is Too Big Or Too Small We tackle all kinds of home improvement tasks, regardless of the type. Have your pictures & mirrors professionally hung hassle-free. 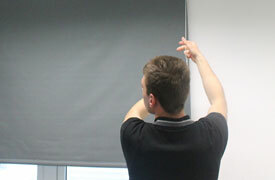 We can also fit your blinds & curtains. No matter type of furniture you need to be assembled, don't hesitate to give us a call. The flat pack assemblers have experience with the most famous furniture brands. 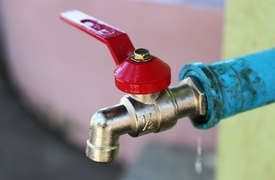 Basic plumbing repairs, installations & unblocking are no problem for us. Tired of your old wooden floor? Leave all the tiling, grouting & resealing work to the dedicated experts.